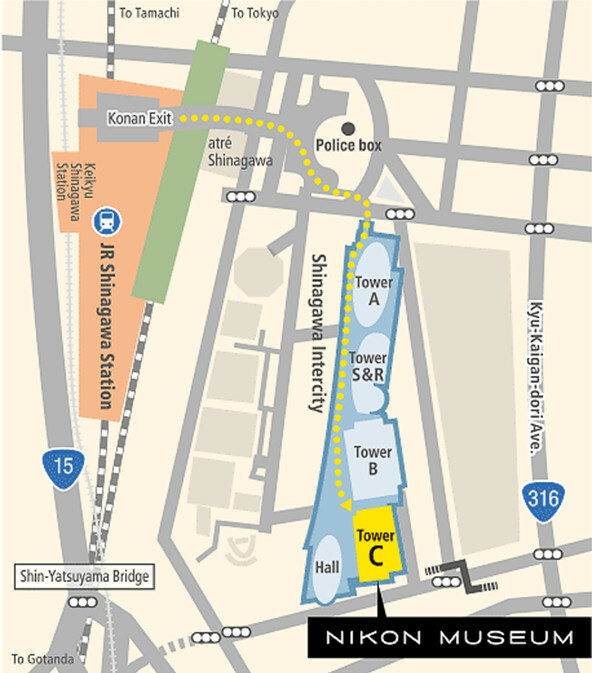 Nikon Corporation (Kazuo Ushida, President, Tokyo) is pleased to announce that the Nikon Museum will open on October 17, 2015, on the second floor of its head office in Shinagawa, for the 100th anniversary of Nikon's foundation in 2017. 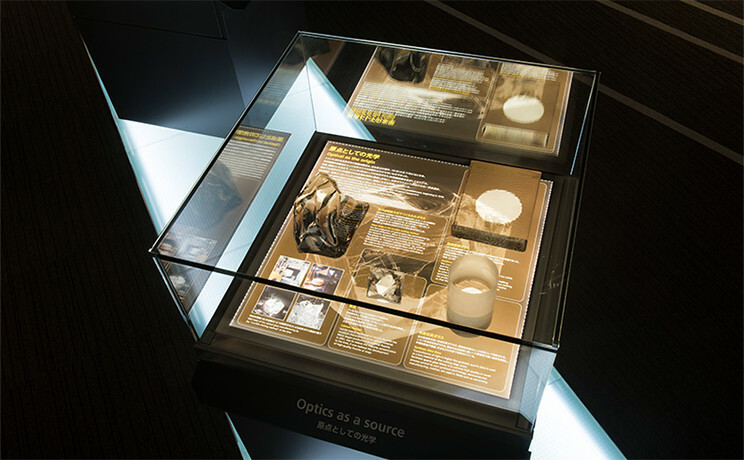 The Nikon Museum is the first facility where the histories, products, and technologies of all of Nikon's enterprises are exhibited. Nikon (then Nippon Kogaku K.K.) was established in 1917, and since then has been providing unique value based on its opto-electronic and precision technologies throughout the world. 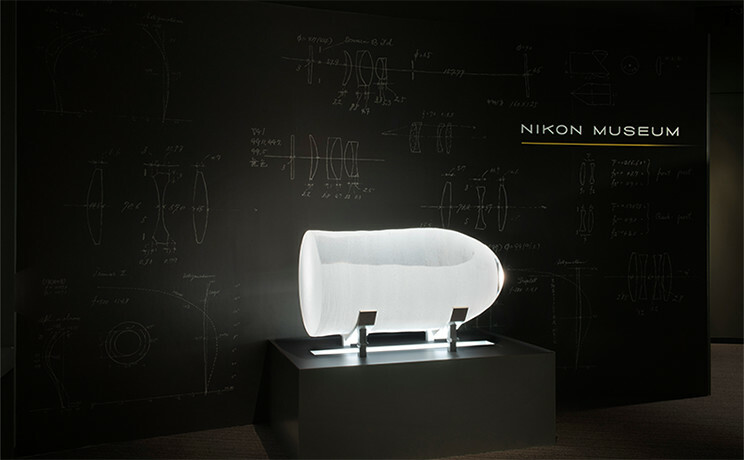 The purpose of the Nikon Museum is to exhibit the technologies and traditions from our foundation as well as the innovations and evolution of Nikon. The Nikon Museum will comprise 580 m2 of exhibition space, displaying valuable Nikon products: the "NSR-1505G2A" step-and-repeat system with a movable wafer stage, approximately 450 Nikon cameras from the "Nikon Model I," which is the first Nikon camera released in 1948, to the latest digital cameras, microscopes, measuring instruments, and others that have supported many innovations in science and industry. In the museum shop, various goods will be available, including items limited to the Nikon Museum such as postcards, Japanese-style washcloths, clear plastic folders, tote bags, original packaged "Nikon Yokan" (a Japanese sweet), and items limited to an online shop in Japan such as tumblers. Nikon was founded in 1917 with the aim of establishing an optical industry in Japan that would not be dependent on European technology. We present you with a broad overview of Nikon's diverse history from its foundation to the present day. "LUX CENTURIAE - A Century of Light" is a symphonic suite composed by the Japanese composer Kaoru Wada, for Nikon's 100th anniversary. Its four movements – "Genesis", "Rebirth", "Breakthrough", and "Ascending" – depict Nikon's first 100 years and its future. 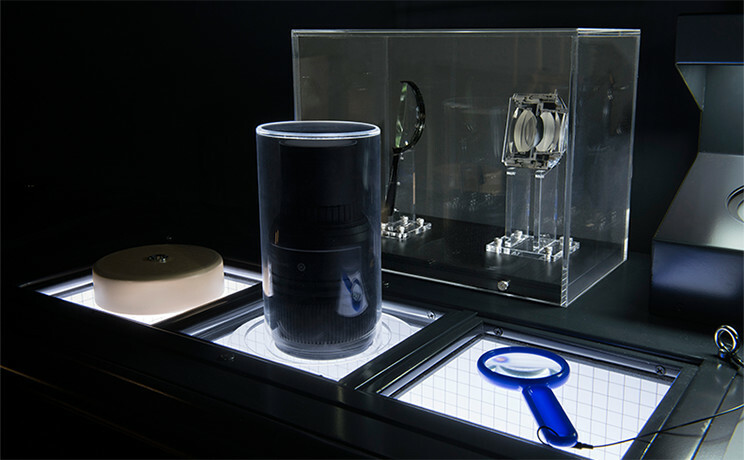 The Lens Laboratory, which was supervised by the Japanese photographer Hideyuki Abe, for both children and adults gives you hands-on experiences to learn about the characteristics of light and lenses, the basics of lens design, and other topics. 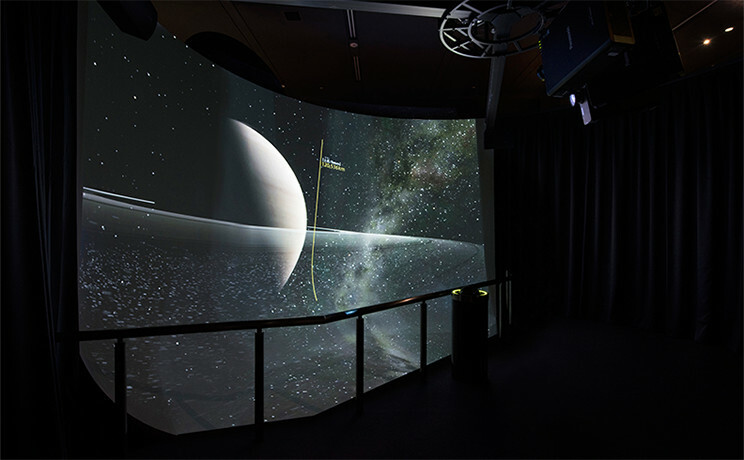 This science space also lets you experience the fascinating world of Nikon's latest lenses for SLR cameras. We present the roots and spirit of Nikon's first 100 years through the themes "Optics as a source", "In pursuit of precision", "Passing on proven skills", "Quality and reliability", "Consistency and innovation", and "The best of the age". We hope you will gain an appreciation for Nikon's unique origins and its growth as a company. Note:Please see http://www.nikon.com/about/info/museum/ for more details on exhibition contents.